It's like being a celebrity whisked through the pre-order process. The iPhone XR, the handset which scored the main event spot in Apple’s most recent media event, opens up for pre-orders this Friday. 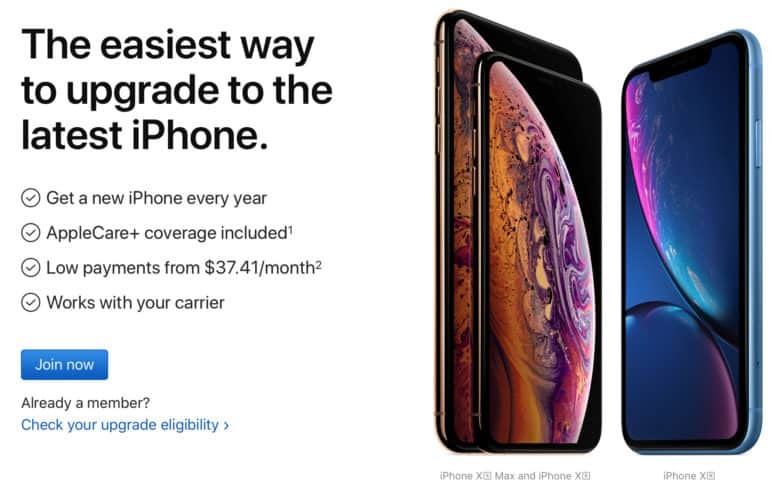 However, if you’re a loyal enough Apple fan to be a member of its iPhone Upgrade Program, you can begin the process of getting your hands on an iPhone XR today. That’s due to a pre-approval feature, which will speed you through Friday’s checkout process like a celebrity being ushered through airport security. The Apple Store app (not to be confused with the confusingly similarly titled App Store app) is available to download here. Inside the app, you’ll be asked to confirm your upgrade eligibility, select your preferred iPhone model, after which you’ll be able to confirm your pre-approved status. You’ve got a few days to do this, but if it’s something you’re keen on you’ll want to get it done by 4pm PT (7pm ET) on Thursday. Apple’s most popular handset this year? As big as the iPhone XS and XS Max are, the iPhone XR could be even more popular this year. Even Apple, it seems, may have been surprised by fan enthusiasm. Shortly after Apple unveiled the new iPhones, the company reportedly revised the ratio of its total iPhone orders for December. At present, the iPhone XR supposedly makes up more than half of all new iPhones being manufactured. The iPhone XR rocks the same powerful internals as the XS series, although it comes with just a single camera lens on the back. It also features an LCD display instead of an OLED one, and comes in black, white, red, blue, yellow, and coral color options. In terms of price, the iPhone XR starts at $749, or $37.41 with the iPhone Upgrade Program. The handset will arrive with customers beginning October 26.